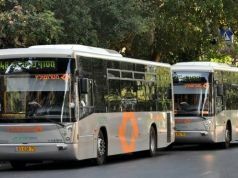 Romans to vote for or against liberalisation of city's public transport system on 11 November. 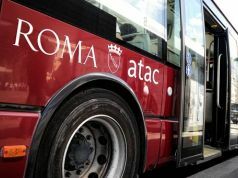 A referendum allowing citizens of Rome to vote whether or not they want to liberalise the city's public transport network, until now entrusted almost exclusively to the troubled municipal company ATAC, will be held on Sunday 11 November from 08.00 until 20.00. 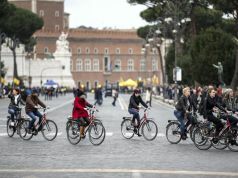 The referendum has been pushed through by the Mobilitiamo Roma committee and the Radicali Italiani, which describes itself as a "liberal, liberist and libertarian" party, whose members collected the 30,000 signatures required to force the city into holding the vote. 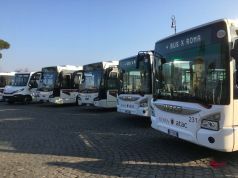 The goal of the referendum is to put an end to ATAC's monopoly (with the exception of the privately-run Roma TPL bus routes already operating in the suburbs) and to liberalise the capital's public transport by putting the sector out to tender. The referendum was first announced in August 2017 with its original 3 June voting date postponed subsequently to 11 November. 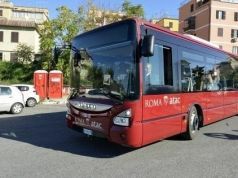 Voters will be asked two questions, to be answered "Yes" or "No": whether they want the management of Rome's public transport to remain with ATAC, or if they want public transport put out to public tender to other companies. The referendum result is valid if the quorum exceeds 33 per cent of those with voting rights, meaning that at least 800,000 votes are required. 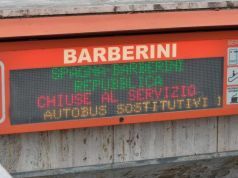 Crucially however, as it is a consultative referendum, the outcome is not binding on the city whose mayor Virginia Raggi of the populist Movimento 5 Stelle has been opposed to the idea from the very start. 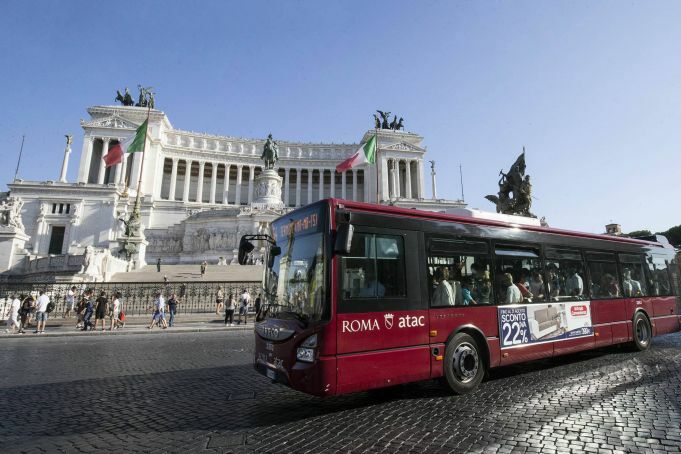 Rome's mayor opposes the idea of liberalising the capital's public transport network. 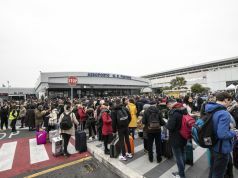 Raggi recently dismissed strongly claims that privatisation was the answer to the capital's public transport woes. 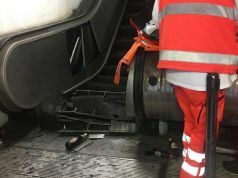 The mayor believes that ATAC, whose debts have spiralled to €1.3 billion, can be managed effectively by remaining a public company in the hands of the city. 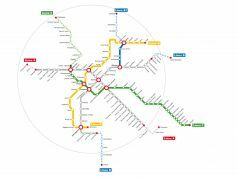 At the beginning of January the capital passed a resolution extending the city's service contract with ATAC, due to expire in 2019, for another four years, until 2021. 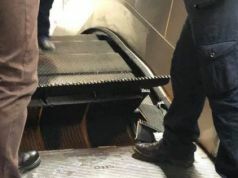 The city explained that its decision was to give the company time to get back on track financially. 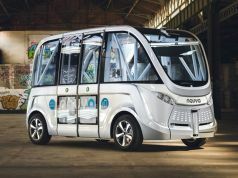 In July the business plan was approved by the bankruptcy court which granted a temporary arrangement prohibiting creditors from seeking payment and granting ATAC time to restructure. 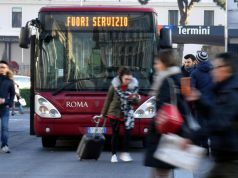 The move was seen as a victory for Raggi, part of whose election pledge more than two years ago was to "rehabiliate and relaunch" the city's ailing public transport network which is plagued by strikes, employee absenteeism, widespread fare-dodging and an ageing fleet whose buses catch fire while in service. 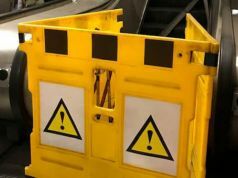 In the weeks leading up to the 11 November referendum the city has been promoting the efficiency and progress of ATAC on an almost daily basis through its social media channels. 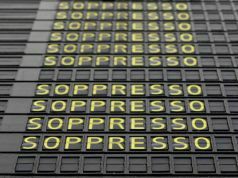 With the exception of the Radicali Italiani and the Movimento 5 Stelle - whose views are the diametric opposite - political parties have remained largely silent on the referendum. Voting is also open to foreign residents registered on the electoral list. 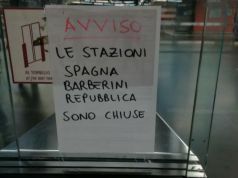 For full voting details see the Mobilitiamo Roma website.